The Rey Mysterio YouTube videos from the Royal is crushing every other video that WWE is uploading, including Ronda Rousey’s debut and interviews. 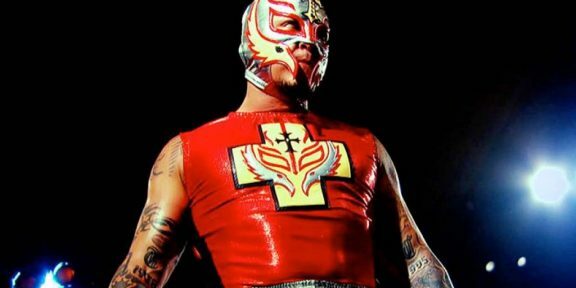 In just one day, the Rey Mysterio’s surprise entry in the Rumble gathered over 6.1 million views on YouTube, nearly three times as much as Rousey’s debut, which is currently at 2.3 million. Trish Stratus’ return is also doing well with over 1.9 million views. His post-Rumble interview with Cathy Kelley is at 1.1 million views, while Ronda’s is at 634,000 views. 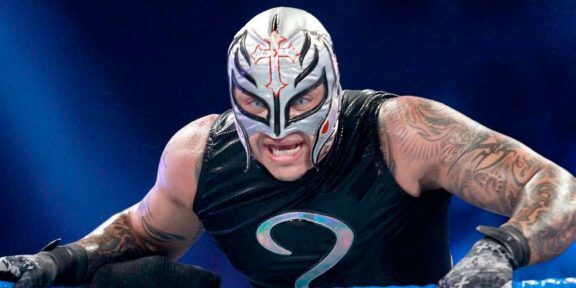 Mysterio has been absent from WWE since February 2015 following a 13-year career with the company.